I love capturing the spirit and personalities of every family I photograph. 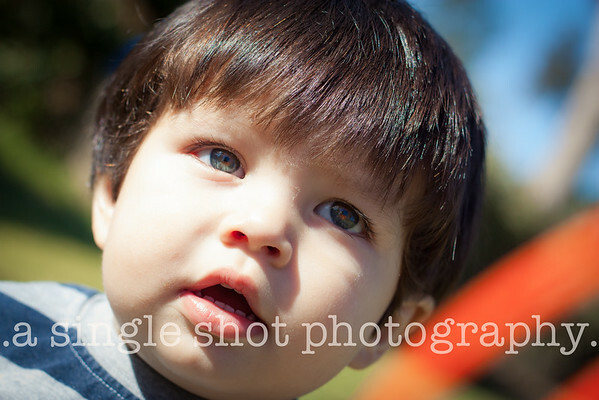 Specializing in natural light candids, family portraits, and product photography. Located in San Juan Capistrano and available 7 days a week.